Social media is a peer influencer that is now determined to be your top source of referral traffic. Your social media presence can (and absolutely SHOULD) be a big driver in what users are saying about you on their personal outlets. Last year I started with a local client that floored me with the amount of fan attention they were getting – it was more than some of my national accounts…and they had no idea they could capitalize on this fandom with little to zero ad spend. 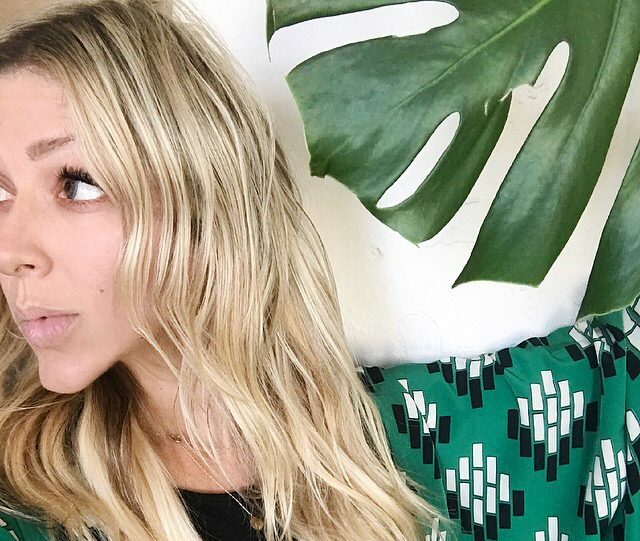 Having someone to harness these relationships and create consistent, on-trend influencer content can turn your pretty little Instagram account into a referral goldmine. Thought Leadership pieces are a BIG content need for media outlets, and an even bigger want for social media users. It’s the type of stuff that goes viral (ah, the magic word!). And if you’ve ever wondered how that company or person on your LinkedIn got so lucky with that great write-up or interview featured in Inc., then I’ve got news for you. It wasn’t luck – odds are that person or company had someone on their team pitching ideas to the media and Tweeting out to editors. The truth is, every company has Thought Leaders and it pays to be one. You can utilize your team’s expertise to increase brand awareness through media features, podcasts, blogs, social chats, live sessions, and the list goes on and on. Don’t be shy. Social media is right for every organization now. Why? Because social media is no longer a solo marketing channel – it’s an experience. An experience with over one million new active users added every day. An article from Forbes sums it up perfectly by saying “What once served primarily as a platform to increase sales is now a meeting space, and has become part of the brand experience itself.” Customer experience/service can make or break a business, product, or idea…we all get that. With thousands of images and words being exposed to social users on a daily basis, it’s essential that you stand out from the rest of the crowd. Taking these little morsels of knowledge seriously and having an experienced individual who’s dedicated to ensuring that your organization’s social media presence stays lit all year long will be one of the most beneficial resolutions you can make.